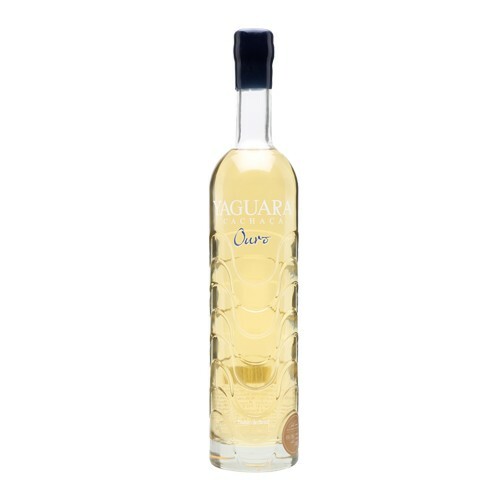 Yaguara is an organic Brazilian cachaça made by a fifth-generation family owned producer. This is aged in a combination of three types of wood: American oak, Cabreuva and Amburana – the latter two of which are native to Brazil. This works well neat as well as in cocktails.